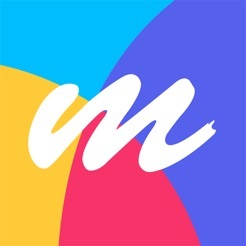 MotionPen app is for creating and capturing ideas and images on the go with your iPhone. Create notes, annotate photos, diagrams, or drawings and share them with your friends by email, Facebook, or Dropbox. MotionPen works with your stylus as well as just your finger. 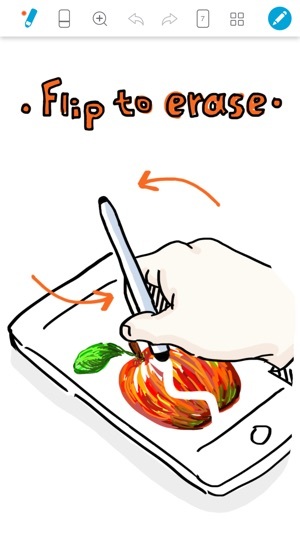 - Sketch your ideas in different pen styles - thickness/color/opacity. - Take a photo of your favorite moments and annotate it with handwriting and drawing. - Share a page with friends by email, Facebook, or Dropbox. 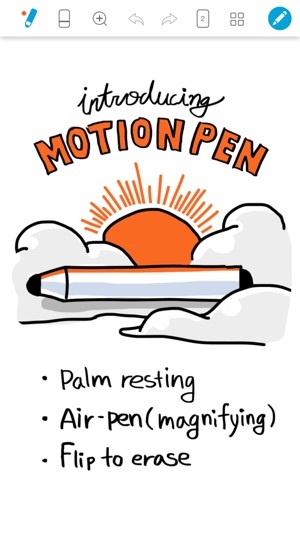 MotionPen is the pen designed for those who want interactive and engaging features with out the hassle. 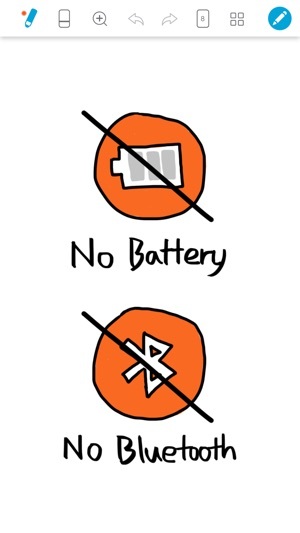 The Motionpen does not require batteries or bluetooth or any pairing. Its simplicity you can depend on. 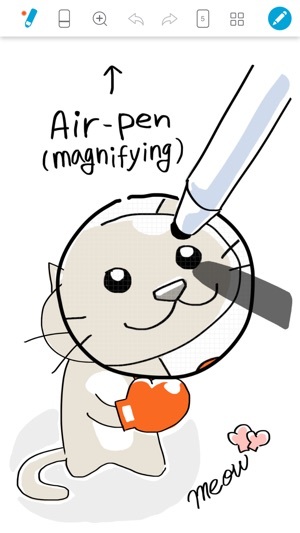 - Unleash your touch screen with magnifying glass that floats according to the hovering pen tip so you can see more. - Rest your hand on touch screen while in writing as you do on real paper just like writing on paper. 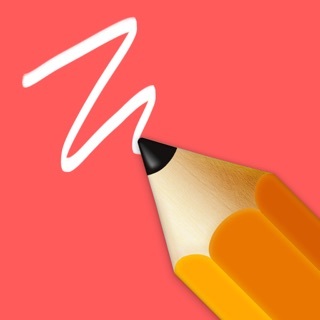 - Automatically change to eraser mode by just flipping pen. Simple and no fuss so you can keep on creating. * Note MotionPen hardware product is currently compatible with iPhone6 and iPhone6 Plus and iPhones 5/5S/5C and iPad series.